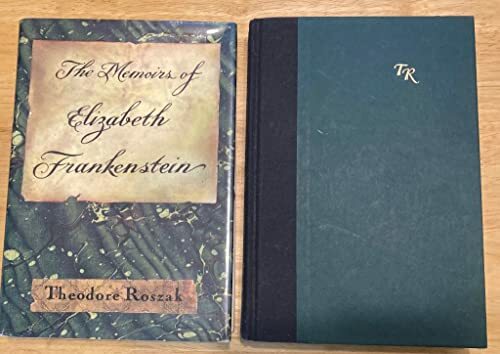 The story of Victor Frankenstein, his quest for forbidden knowledge, and his creation of the Creature is told through the voice of Elizabeth, Victor's doomed fiance+a7e, in a candid, passionate retelling of Shelley's classic. 75,000 first printing. Tour.